Overview: The Youth Mental Health First Aid workshop is designed to teach parents, family members, caregivers, teachers, school staff, peers, neighbors, health and human services workers, and other caring citizens how to help an adolescent (age 12-18) who is experiencing a mental health or addictions challenge or is in crisis. 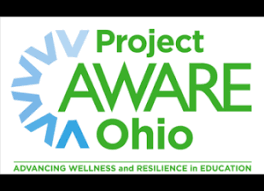 Special Thanks to Project Aware Ohio for funding this event! What Will I Learn? The course introduces common mental health challenges for youth, reviews typical adolescent development, and teaches a 5-step action plan for how to help young people in both crisis and non-crisis situations. MHFA training is an evidence-based practice, which has been demonstrated to reduce stigma and provides laypeople that have no mental health background with the tools to help people in their communities. A young person you know could be experiencing a mental health challenge or crisis. You can help them. 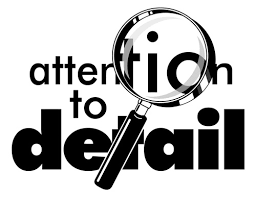 Target Audience: Anyone can take the Youth Mental Health First Aid course, but it is ideally designed for adults who work with young people, ages 12-18 — teachers, coaches, leaders of faith communities, social workers, and other caring citizens. Why Attend? You are more likely to encounter someone — friend, family member, student, neighbor, or member of the community — in an emotional or mental crisis than someone having a heart attack. Youth Mental Health First Aid teaches a 5-step action plan to offer initial help to young people showing signs of a mental illness or in a crisis, and connect them with the appropriate professional, peer, social, or self-help care. $0 (FREE) for all area school districts. Number of Seats Available for Non-Botkins School Employees: The maximum number of seats available for staff not employed by Botkins Local School is 30. 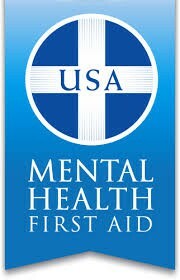 Note: This is a general overview of Mental Health First Aid. While the video is from the Colorado Department of Mental Health, the training overview applies to all mental health first aid trainings. 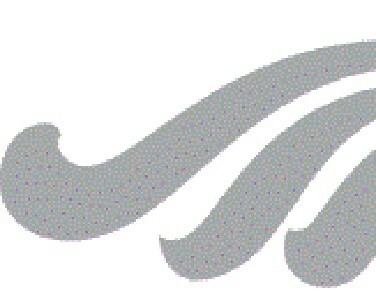 Our Cancellation Policy - Cancellations must be received by Kim Leach, Administrative Assistant, at Kleach@mresc.org by May 6, 2019 at 3:00 pm.